Wine collecting is considered a serious hobby. Collectors take wine more and more seriously, mainly because of the profit and pride they can get from their collection. 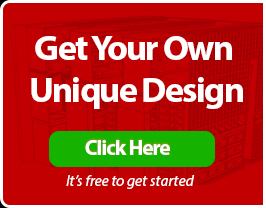 This is why wine cellar builders and wine cellar dealers strongly recommend wine cellar cooling units, especially for those who plan to grow their vintage collection. 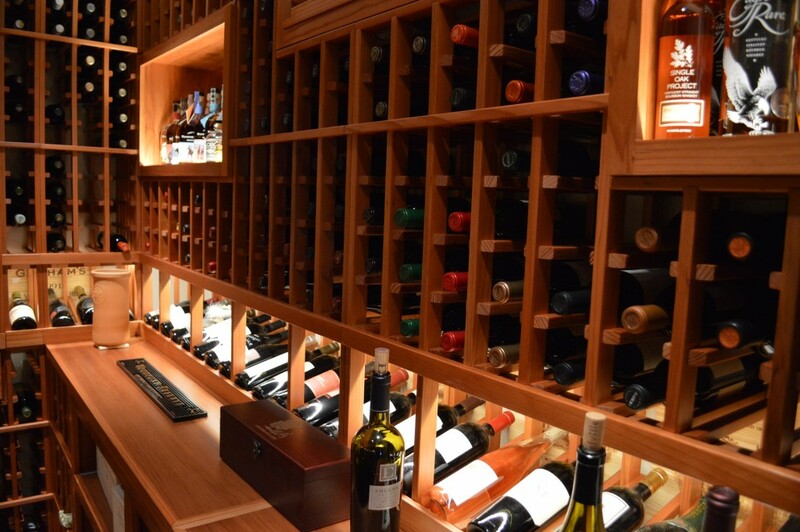 One of the easiest and most convenient ways of managing and showcasing your wines is through a residential wine cellar. This is where you can let your wines age peacefully, while providing you 24/7 access. 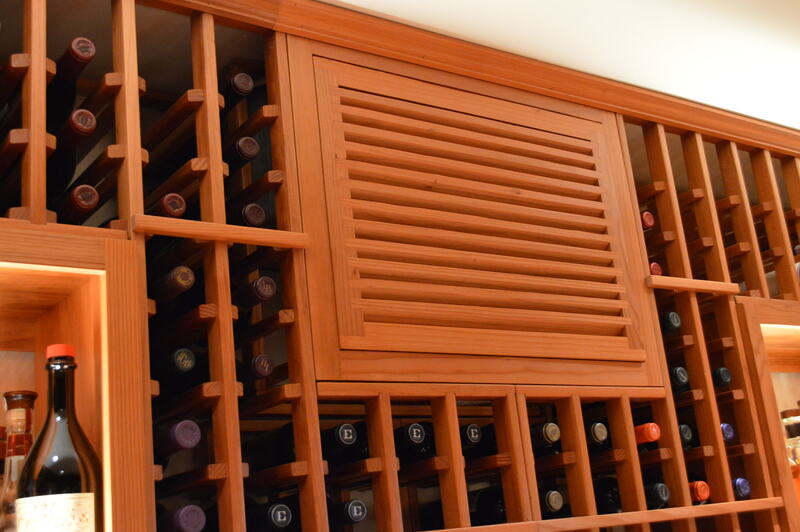 A residential wine cellar will not only add to the aesthetic appeal of your home, but will also keep your vintage wine collection secured inside the temperature-controlled storage environment. Regardless of your preferred wine cellar design or theme, you will need the help of professional wine cellar dealers in the wine cellar refrigeration units installation. Your wine cellar builders must consider the ethical aspect of wine cellar construction while maintaining the design you want. Proper sealing and insulation, with the best wine cellar refrigeration units, is the key secret in maintaining and achieving the optimum environment for storing and aging wine. Wine cellar refrigeration units are made to stabilize the condition in which wines should be stored, at 55 to 57 degree Fahrenheit, with a Relative Humidity of 60%. When it comes to wine cellar refrigeration units Bel Air Los Angeles, US Cellar Systems can definitely give you the best option, from cabinets to refrigeration units. 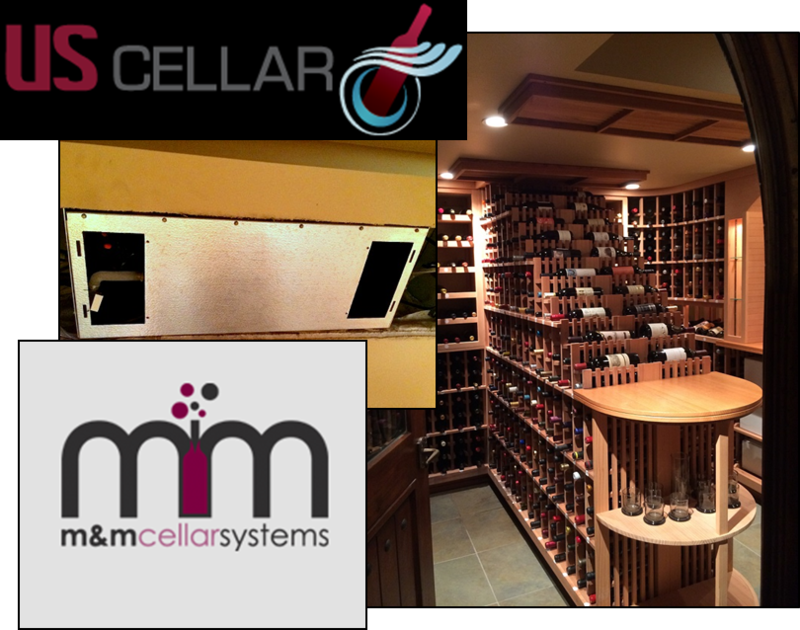 M&M Cellar Systems is one of the best-know wine cellar dealers of US Cellar Systems. 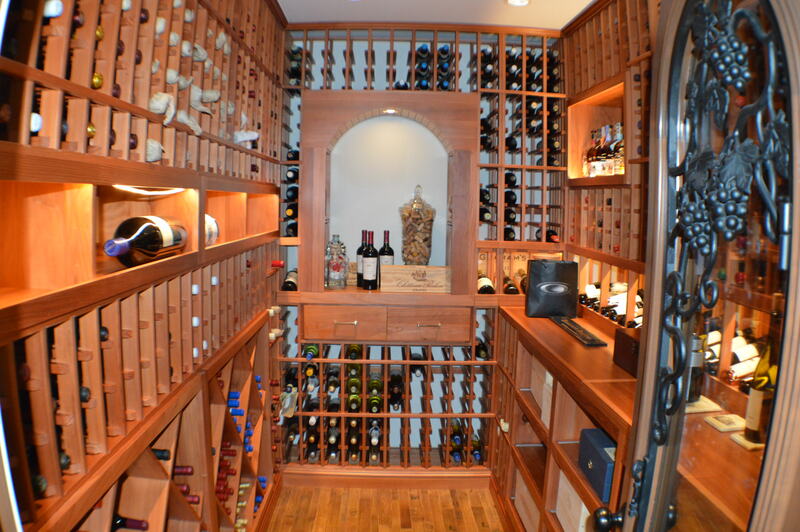 They are among the best wine cellar refrigeration units experts within California, and even in nearby states. 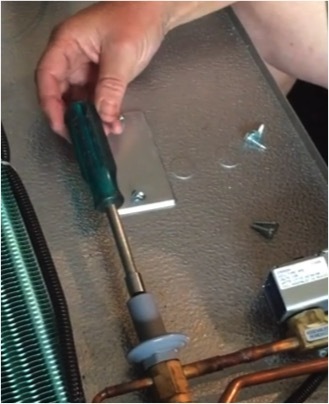 They can give you the proper cooling option based on your specific needs, from installation to maintenance. It can also provide you with cooling options for small-sized cabinets and large-sized commercial displays, with a variety of cooling solutions to choose from. 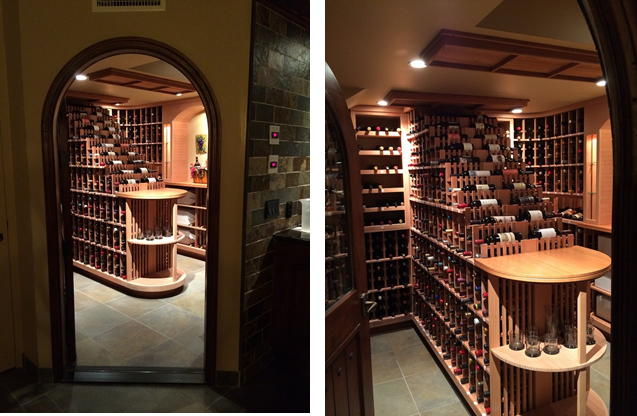 M&M Cellar Systems’ wine cellar dealers Bel Air Los Angeles worked on the installation of a residential wine cellar in Westside LA, where they used a pair of RM4600 in a 10x10x8 wine storage room. The RM4600, from the RM Series of US Cellar Systems, is one of the split-type wine cellar refrigeration units. This means that you can hide its evaporator on the cellar’s ceiling or behind its walls, away from the condenser, which is the noisiest component. 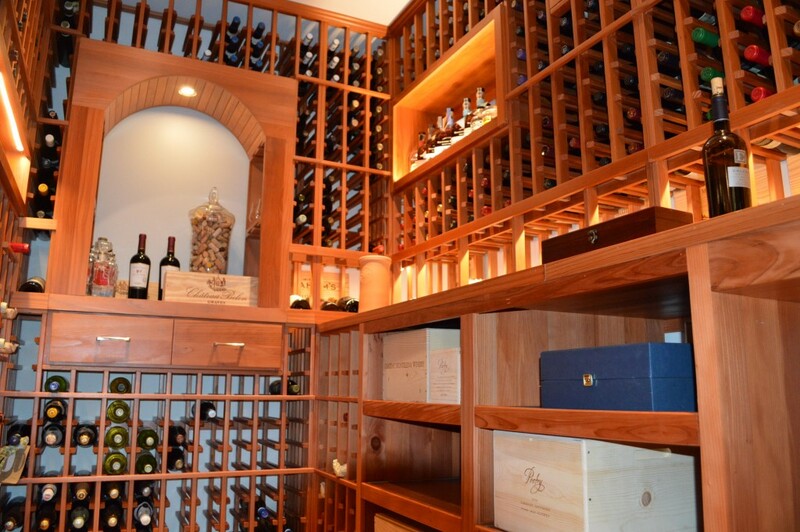 This way, you can provide a quiet storage environment for your wine collection. 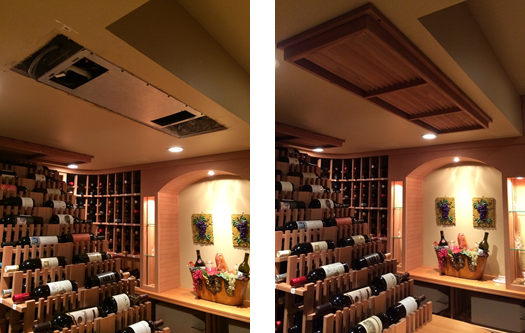 A split system for cooling wine cellars can be ducted or ductless. A ducted cooling system makes use of air ducts as the passageway for cool air into your cellar and, as the exit door for warm air. 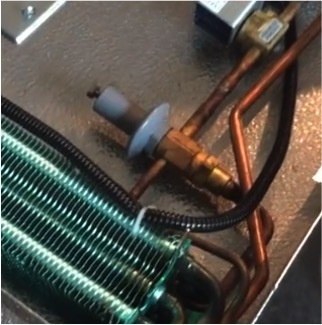 On the other hand, a ductless cooling unit includes lines (electrical wiring and copper tubing), which serve as a link between the evaporating unit and the condensing unit. The wine cellar refrigeration units Bel Air Los Angeles for this particular residential wine cellar project had two evaporating units on top of the ceiling, covered by a grill cover that was customized from premium redwood. The evaporator was connected to the unit’s condenser, which was placed in the mechanical room outside of the house through the use of a 50-feet line. Your home wine cellar cannot be complete without the wine cellar cooling units. US Cellar Systems is one of the most trustworthy and reliable manufacturers of wine cellar refrigeration systems Bel Air Los Angeles. Together with M&M Cellar Systems, they form a tag team in supplying you with the most efficient and most steadfast cooling solutions for your residential wine cellar.